A math professor from the University of Houston (UH), Dr. Suncica “Sunny” Canic, unexpectedly completed a research project that could potentially be a life-saving solution for countless patients with heart problems. Together with other researchers from Houston Methodist Hospital, Dr. Canic was able to center her research on a significantly less invasive heart valve replacement surgery, which now has the potential to offer a more favorable option to open-heart valve surgery. Canic said her and her colleagues’ new study makes use of the latest advancements in several specialized fields such as three-dimensional organ printing, materials science, mathematical and scientific calculations, and cardiology. She is currently the leader of a team of varied specialists, which includes a cardiologist from Houston Methodist, Dr. Stephen Little. 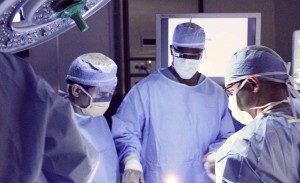 The open-heart surgery alternative they’ve been working on is called the Transcatheter Valve Replacement (TVR), which has the potential to greatly reduce incidences of post-op difficulties, as it may prove to be a safer and more effective procedure compared to a traditional open-heart surgery. TVR involves grafting an artificial valve transdermally or through the patient’s skin through the use of a catheter. The catheter insertion site is in the groin, and is designed to effectively bring the implant to the site of the valve that needs replacing. Canic explained that the stent carrying the new valve is formed out of a shape memory alloy that can form and expand as necessary once it is immersed in the patient’s internal body temperature of approximately 98.6 degrees Fahrenheit. Once the inserted catheter brings the stent to the implantation site, the stent expands and securely attaches the prosthetic heart valve. Thanks to Dr. Little’s laboratory 3D models, Canic was able to validate her calculations. 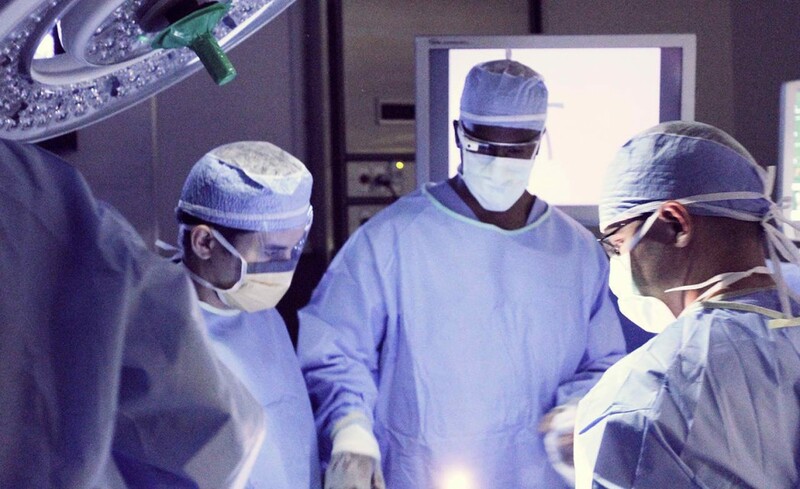 Now, they can proceed with conducting mock TVR procedures in a specially designed device called the pulsatile flow loop at the Methodist DeBakey Heart and Vascular Center. By fusing 3D organ printing technology with mathematically drawn anatomical and physiologic models of heart valve disease conditions, their team is able to provide more extensive insight on TVR. The other members of Canic’s team at the University of Houston include Hugh Roy, Lillie Cranz Cullen, Roland Glowinski, Annalisa Quaini and a number of other university students, graduates, and post-doctoral colleagues. These names comprise a group known to specialize in studying structures and contained fluids’ behavior, such as what can be observed in the heart and blood. Canic is known globally as a specialist in mathematical modeling and computation in cardiovascular studies. Last month, she was recognized at the 2014 Society of Industry and Applied Mathematics (SIAM) Annual Meeting and joined this year’s SIAM Class of Fellows. The need for a safer and more effective option to open-heart surgery is increasing, especially now that more and more individuals are developing cardiovascular and endocrine health issues. Just last month, researchers at UTMB Galveston discovered an unusual link between higher levels of brown adipose tissue and improved blood sugar control, insulin sensitivity and a fat metabolism.